In other words, now is the time I need something heavier; a souped-up hydrating cream that won't clog my pores but keeps my complexion from crackling like the wood in a fireplace. 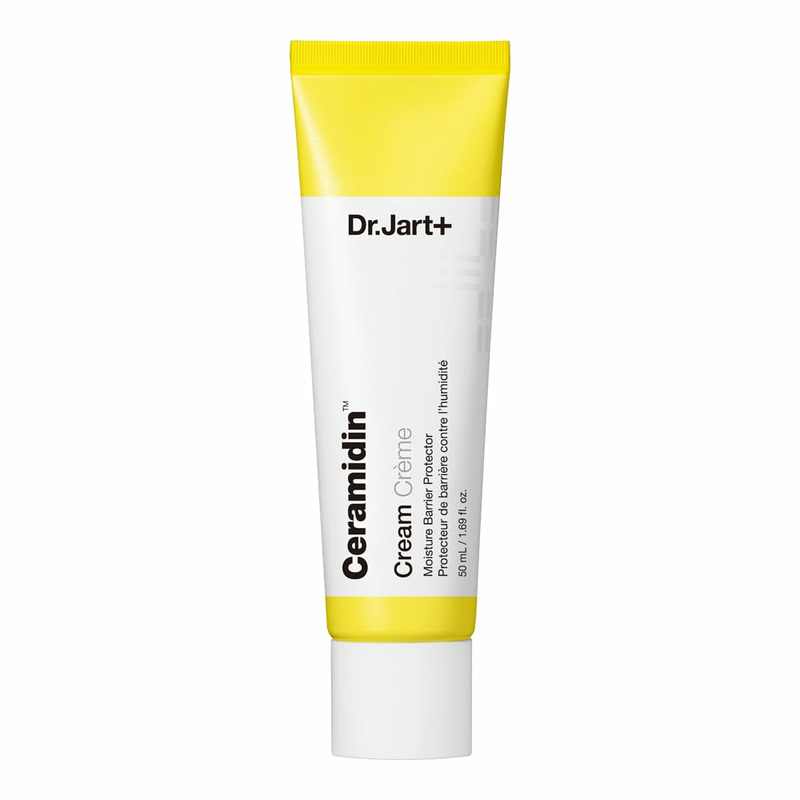 This is no easy feat: I'd been searching for a better mode of protection than my go-to shield-face-with-puffer-coat MO for months, but nothing helped until I tried the Dr. Jart Ceramidin Cream (£30). Even just a few uses of this thick, creamy formula in the morning and night has shown a huge improvement on my dry patches and chapped areas (including every inch of skin around my nose, because the world is a cruel, cruel place). 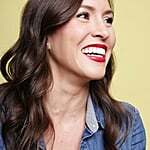 To be fair, I had tried the original version of this product before, but the brand just reformulated its entire Ceramidin line — a cult favourite for years — to include a more potent dose of ceramides and moisturisers. While it still boasts the same lightweight feel and holy-sh*t-this-smells-good scent, that means it's also loaded with more ingredients to strength and protect the skin barrier from especially harsh climates. Will it make the unbearably cold weather any more bearable? Of course not. But at the end of the day, my face doesn't feel like it's going to fall off every time I spend more than 10 minutes outside, which, for me, warrants a prayer hand emoji all the same.